You don’t need me to tell you it’s a competitive market out there. When we’re all paying the same for labour and materials, overheads are the determinant factor to how much net profit you make - they determine how much you need to charge and therefore how competitive you can be. The best way to win work is to have the lowest overheads possible and the most effective charge out rate, as well as effective utilisation of your workforce. Because of how competitive it is, we simply can’t plan to budget for 60% charge out rate of labour and then charge $20/hr more to make it work. It won’t work, trust me. You know why? Because you’re up against the big boys - and the big boys aren’t big because they’re lucky, they’re big because they run their businesses well. And by well, I mean they operate within the constraints of their overheads. 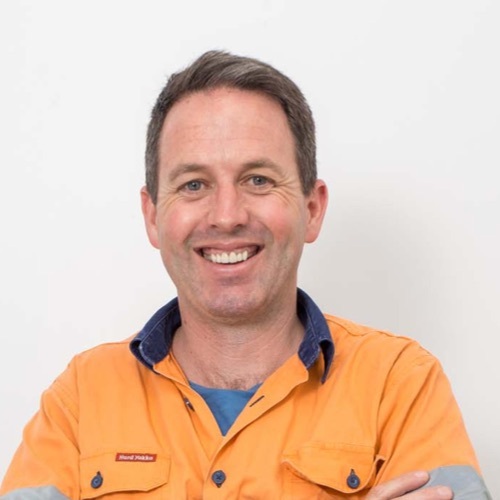 To give you an idea of where overheads should be sitting, a general rule of thumb that helped me succeed in my business is to aim for overheads to be 27-30% of turnover (with a 92% charge out rate for your tradies and an average 42% gross margin). To revisit my earlier point, overheads are the determinant factor to how much net profit you make and you have to actively manage your costs. However, you can’t save your way to profitability, you have to earn it by working hard and working efficiently.